Xiaomi Redmi 4A Price in Bangladesh! At present, The Bangladesh most popular and high performance Smartphone Company “Xiaomi” brings a new Smartphone in Bangladesh Market name Xiaomi Redmi 4A. If you are a Xiaomi Smartphone lover and want to buy a high quality Xiaomi Smartphone price Under 15,000 TK. We recommend you first check the Xiaomi Redmi 4A Release Date, Specifications, Feature, RAM, ROM, Camera, Battery and Price. The Xiaomi Redmi 4A Comes 5.0” inches IPS LCD capacitive touchscreen, 16M colors with 2GB RAM + 16GB/32GB ROM. That’s means, User can use this Smartphone to play big game and view a high quality Video. It has 13 Mega Pixel Primary Camera and 5 Mega Pixel Secondary Camera with some high performance Camera features, like as Geo-tagging, touch focus, face/smile detection, HDR, panorama. Are you Searching Xiaomi Redmi 4A Price in Bangladesh? If yes, no tension. The Redmi 4A is the lowest price Xiaomi Smartphone. The Xiaomi Redmi 4A price in Bangladeshi TK. 10,490 BDT. Colors Gold, Rose Gold, Dark Gray. Processor Cortex-A53, Quad-core 1.4 GHz Processor. Features Geo-tagging, touch focus, face/smile detection, HDR, panorama etc. 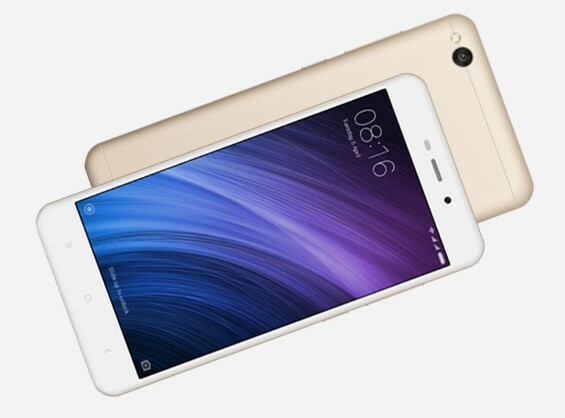 Thanks for staying with us a long time and visiting Xiaomi Redmi 4A Specifications, Release Date, Feature, RAM, ROM, Camera, Battery and Price article. If you have any confusion or question or want to know more about the Xiaomi Redmi 4A GP Offer up to 10GB Free Internet, Just comment here. We reply as soon as possible with a correct answer.